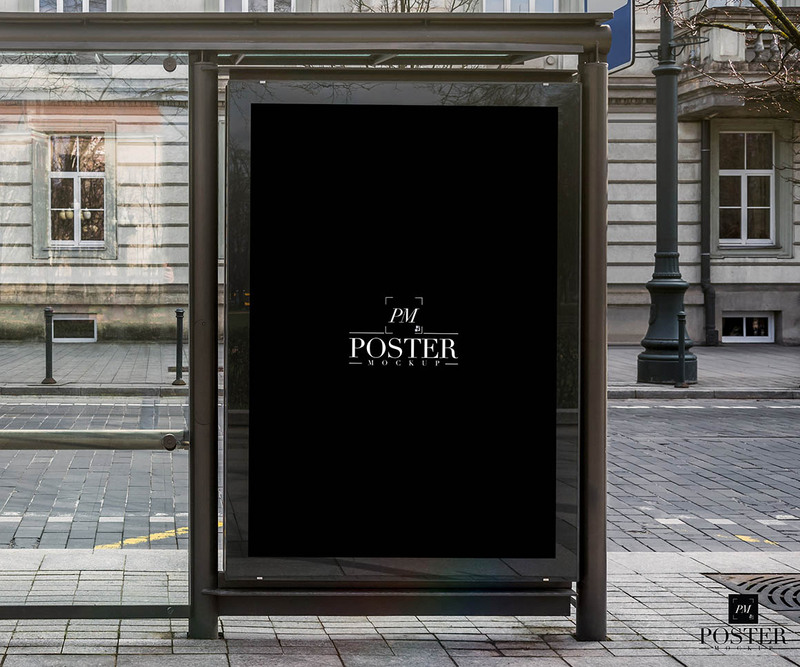 Bus Shelter Poster - Free Mockup - Dealjumbo.com — Discounted design bundles with extended license! 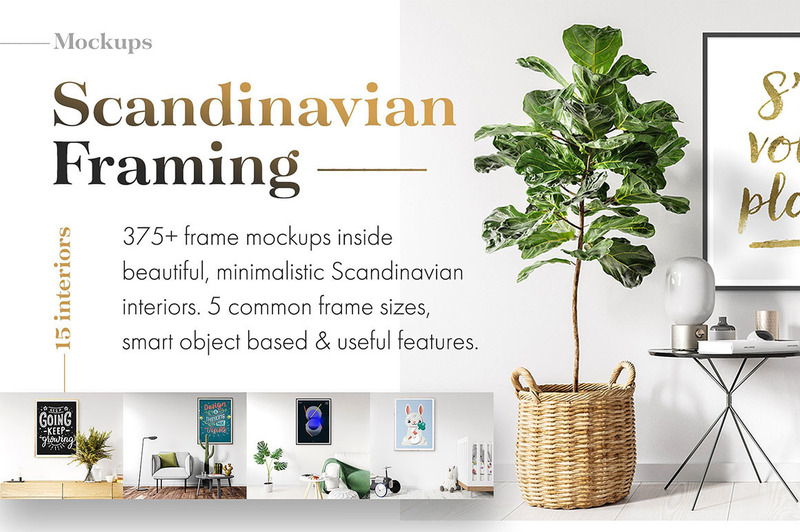 Bus Shelter Poster - Free Mockup - Dealjumbo.com — Discounted design bundles with extended license! Please take a look at other artworks & support this author here! All freebies from dealjumbo can be used for both personal and commercial purposes, for yourself or on behalf of a client, on their own, or as part of new work. Cannot be sublicensed, resold, shared, transferred, or otherwise redistributed on its own. Please wait for our email (from Dealjumbo) with download link (please check also your spam folder). If you still don’t have email with download link from us please try some alternative email address or other internet browser (some email accounts can have issues with our emails). If you cannot download our zip files please try it in some other browser or on your notebook or desktop. Please check also how to fix mediafire download problem! If you cannot extract our zip files please download some new unzip app for your system (7zip or similar). With downloading, you’re opting into our mailing list with great freebies & offers. You can unsubscribe at any time. Get the latest deals straight to your email inbox! Discounted design bundles with extended license!